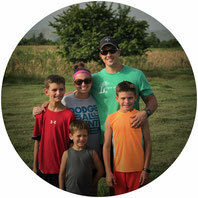 Charlie and Kinsley founded Agape to the Nations in 2014. Their vision was to send teams all across the nations to spread Christ love and help give teens hope once they age out of an orphanage. 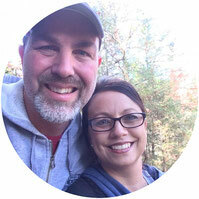 Amy has taken the new position as Agapes mission trip coordinator. 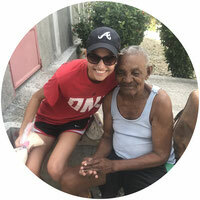 She has been on multiply mission trips and loves to serve others. 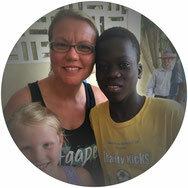 If you are looking to go on a mission trip, Amy is the person to get in contact with. Caiah has joined our team in order to work directly with team leaders. 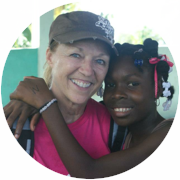 She has been on many trips and loves working with people to further God's Kingdom. Her job is to equip,encourage, and empower them to lead all over the world, pointing people closer to Christ. If you want to lead a trip, Caiah is the person to contact. 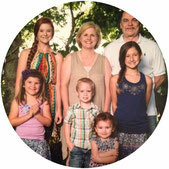 Sherry joined Agapes team in 2015 as our bookkeeper . Her expertise in finances are a huge asset to us. 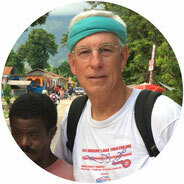 Wade first went to Haiti in 2010 where his heart was forever changed for the country. When he came back he knew he had to bring his family. 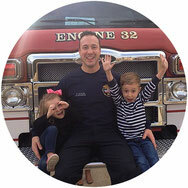 His wife Stacey ,children Addison and Jenna Clair soon returned with him and the rest is history.